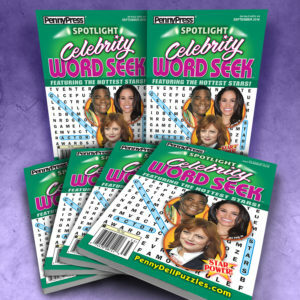 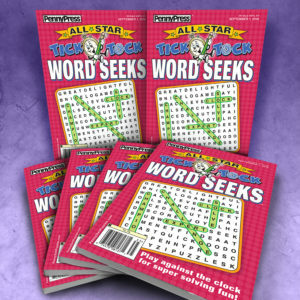 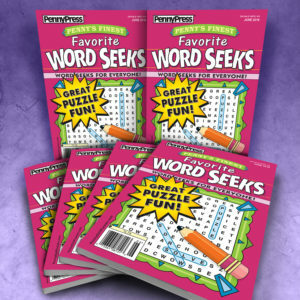 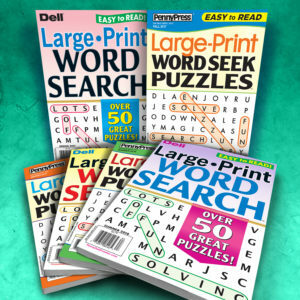 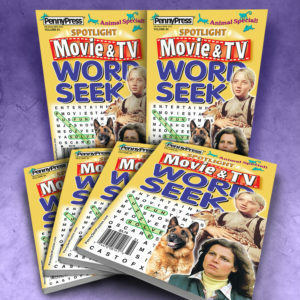 WORD SEEK® PUZZLES are the perfect way to start your bulk buying program as they are the most popular and recognizable puzzle across all markets and programs. 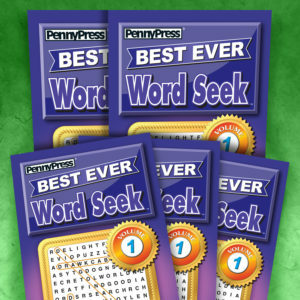 Puzzle-solvers have fun while they learn new words and improve their spelling and vocabulary. 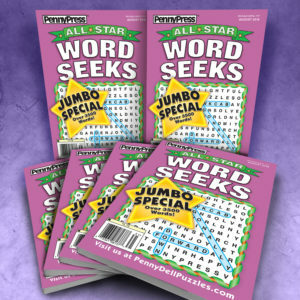 Available in Single-Issue Bundles, Multi-Issue Value Packs, Sampler Packs, Evergreens and Large Print. 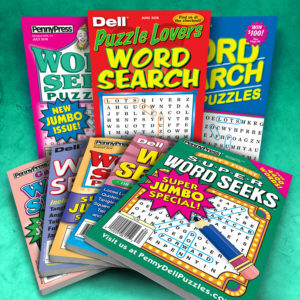 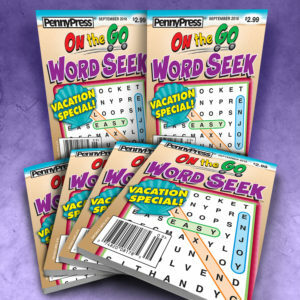 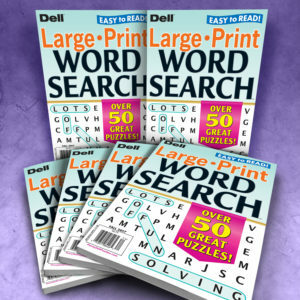 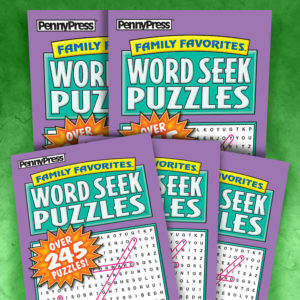 Word Seek® is a Registered Trademark of Penny Dell Puzzles.